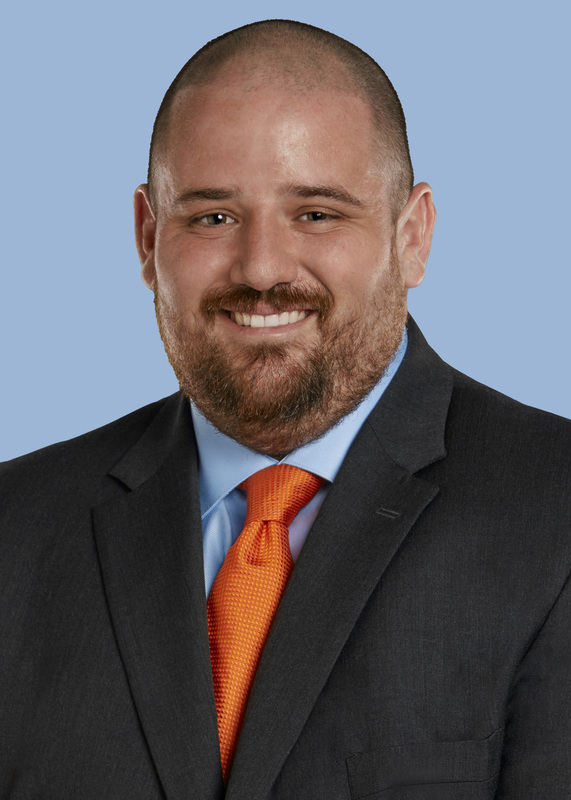 EL PASO, TX – Jacob J. Barde, an associate attorney with the ScottHulse Law Firm, received the Bernard and Florence Schoichet Young Leadership Award from the Jewish Federation of Greater El Paso, June 14. The honor, which is presented annually to a rising leader in the El Paso Jewish community, was awarded at the Federation’s annual meeting that also celebrated the Federation’s 80 years of service to the community. Mr. Barde, who is licensed in both Texas and New Mexico, works in the areas of corporate and commercial finance, real estate and business law.